1. 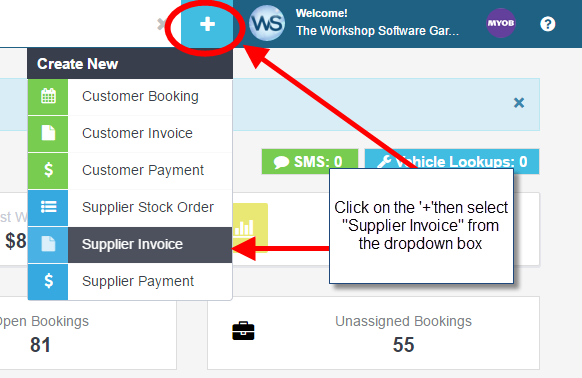 Click on the ‘+’ symbol at the top right of the page, next to your company logo and from the drop down list select Supplier invoice. Please note: If the supplier invoice is for an order already created you can click on the star icon, select the correct purchase order and the products will automatically populate. 4. 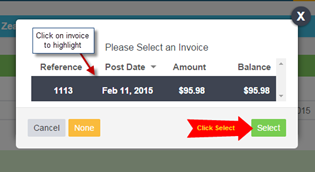 If you have completed the invoice then click on ‘Process’ at the bottom right of the page or if you want to come back to it at a later date and add too it then click ‘Save’, also at the bottom right of the page. 5. 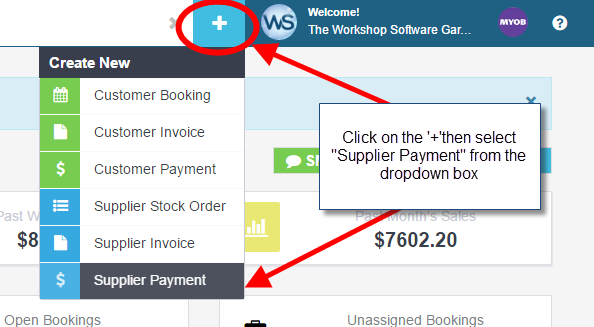 If you have completed the payment then click on ‘Process’ at the bottom right of the page or if you want to come back to it at a later date then click ‘Save’, also at the bottom right of the page.